How does the CIBIL score impact your financial life? A credit score is a numeric representation of a person’s credit health, as represented in the credit report. Typically, it is between 300 and 900 and while it may differ from bureau to bureau, the parameters on which it is calculated are similar. In India, the RBI has licensed four credit bureaus to operate, namely CIBIL, Equifax, Experian and CRIF High Mark. With CIBIL being the oldest bureau, a CIBIL score has become synonymous with a credit score, and the terms are often used interchangeably. 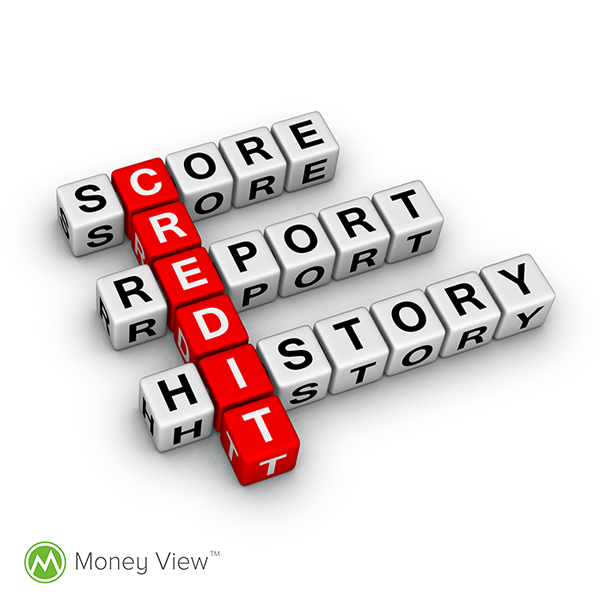 A score is a good indicator of a person’s creditworthiness. When you apply for a fresh line of credit (a loan or credit card), the lender uses the credit score to determine the risk in extending credit to the consumer. It helps a lender gauge whether the loan could go ‘bad’, i.e. what is the possibility of the customer defaulting on loan payments. It is therefore widely used in the financial services industry, and other sectors are now catching up as well. Since the score is the first impression a lender has about a prospective customer, it is important that you ensure that your score is ‘good’. Higher the score better are the chances of a loan or credit card application being approved, when you apply for one. Further, a good score ensures that a lender extends credit on the best possible terms and conditions. This is especially so when it comes to interest rates. Let us take an example. If a person applies for a home loan with a lower score from a leading financial institution, chances are that the loan might be approved for a lower loan amount than applied for. Further, it is also very likely that the rate of interest offered may be higher than it would be for someone with a better score. In short, to get the best deal a healthy credit score is essential. However, keep in mind that the score is not the only parameter by which a lender determines whether they should extend credit. Other factors such as your income, other expenses/ financial commitments also play a key role. So while as in the above described scenario a loan application might not be rejected outright, it may not be the most competitive offer the person will get. Globally the trend to use credit scores across other industries has been gaining importance. For instance, prior to lending out an apartment, a landlord may choose to run your score, in order to determine whether to lease out the said place to the person or not. It would also determine to an extent the rent that you would need to pay, as well as the deposit you would need to set down. Similarly, telecom operators are also checking reports to determine the credit limit they would choose to assign to post-paid mobile phone customers, as well as the deposit amount they would charge. Hence, even getting a phone connection and at the best terms rests on your credit score. Not far behind, credit scores are also influencing insurance companies when offering insurance plans to individuals. Another impact on a person’s financial life is determined by employment. Here too, prospective employers when assessing a potential employee choose to pull credit reports. This helps them understand the risk in hiring the individual: especially in roles that require a high level of confidentiality and/ or trust, such as accounts or compliance, or cash handling transactions. Ensure that your credit score is ‘good’, i.e. there are no blemishes on your credit report. Call for your report at regular intervals and check for accuracy of information therein. Remember that erroneous information can bring down your score, and as we have seen, it can have a significant impact on your financial life. If the task of monitoring and how you improve credit score seems insurmountable, consider availing of the services of a credit health monitoring company. With trained counselors, you can work towards bettering your credit score over a period of time. Arun Ramamurthy is an IIM alumnus with work experience at leading global banks in India. He is the co-founder of Credit Sudhaar, a company which aims to spread awareness about importance of credit health and help people achieve their financial objectives. He co-authored the book ‘Unlock the Power of your Credit Score’.